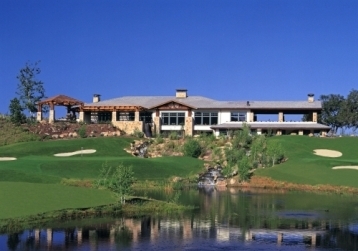 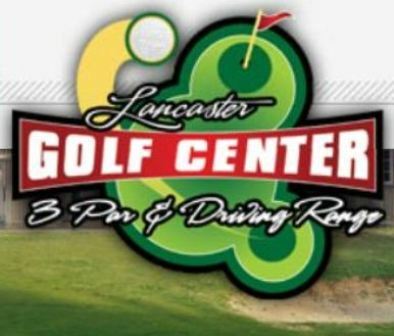 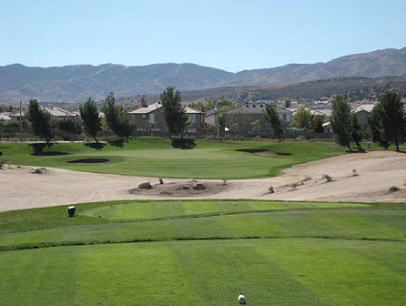 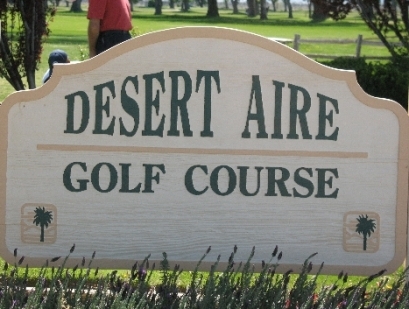 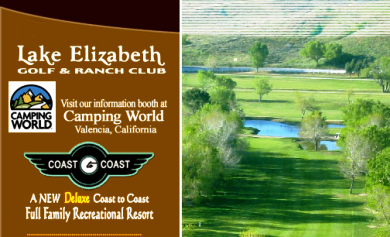 Meadowlark Golf Course, is a Public, 9 hole golf course located in Lancaster, California. 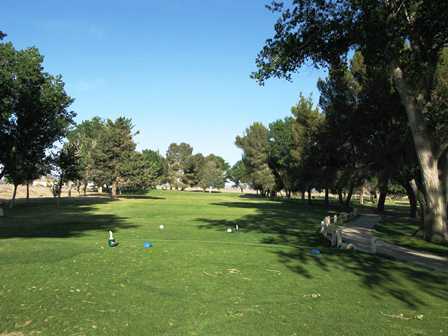 Meadowlark Golf Course is a short par 3 course with lots of trees. 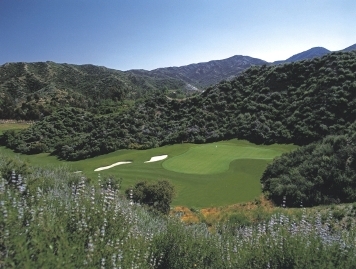 The course plays to a 9-hole par 27 and maximum distance of 1,012 yards. 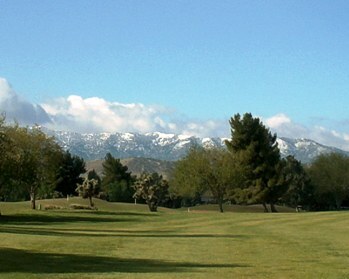 Meadowlark Golf Course closed in 2004.